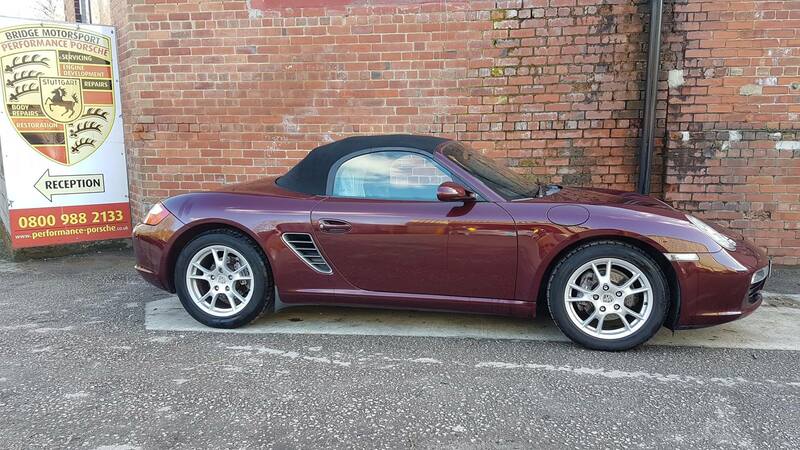 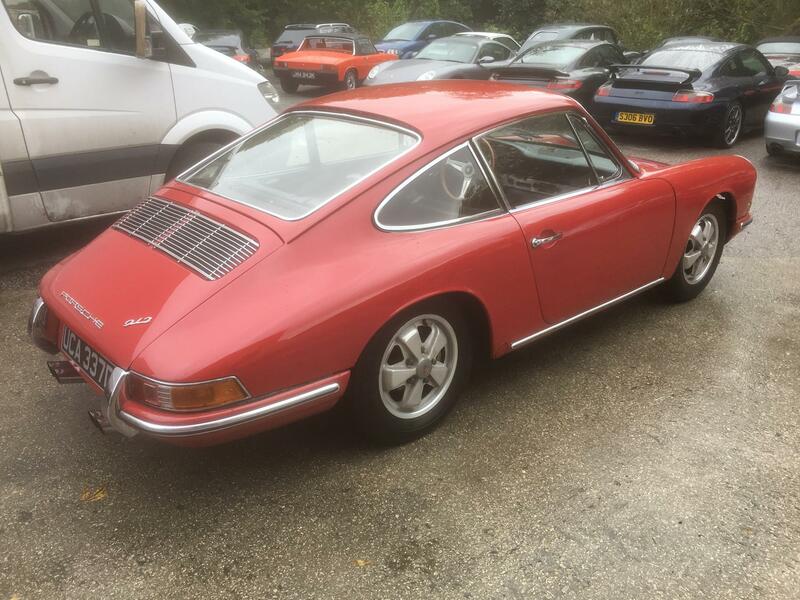 BlogHome » Porsche News » Classic Air-Cooled Porsche · Klassiker · News · Photos » Klassiker and Pork Chop! 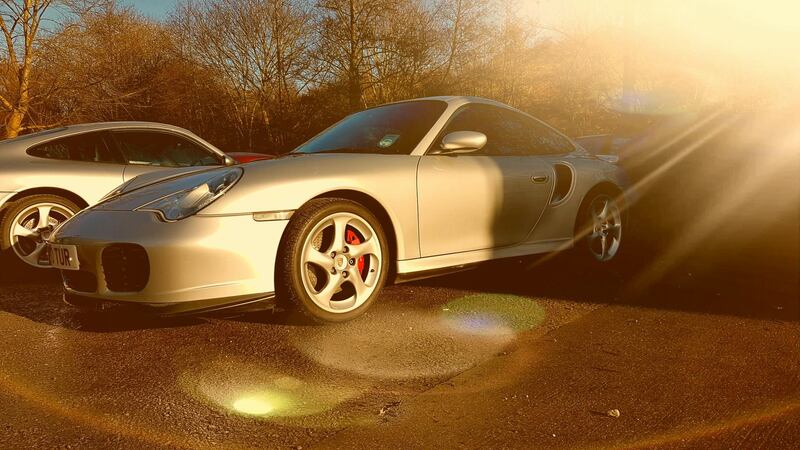 2 very special magazine featured custom 911’s were together at the weekend. 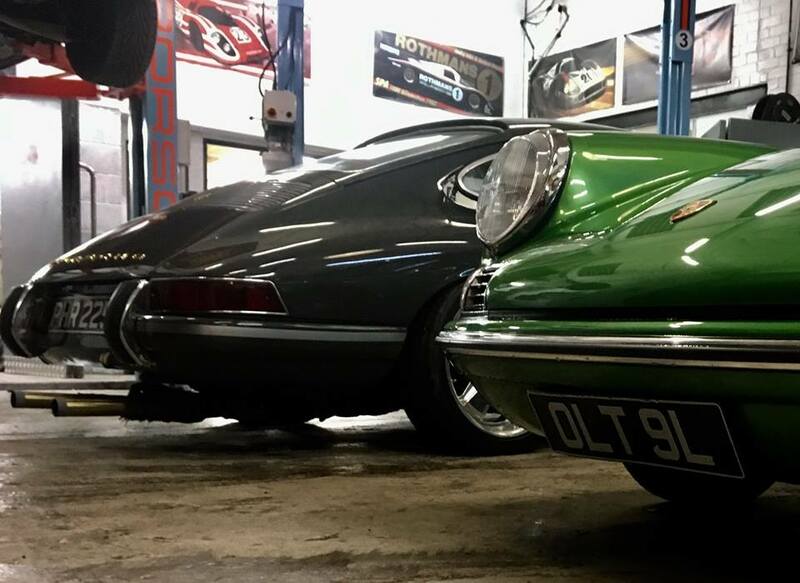 Our original Green KLASSIKER and the multi award winning 911 T ‘Pork Chop’ displayed two very different but unique styles.